Rich in protein, red kidney beans are well-liked for their sweet flavor and light texture. These dried beans are some of the most frequently eaten in the world. Kidney beans are a very good source of cholesterol-lowering fiber, as are most other beans. 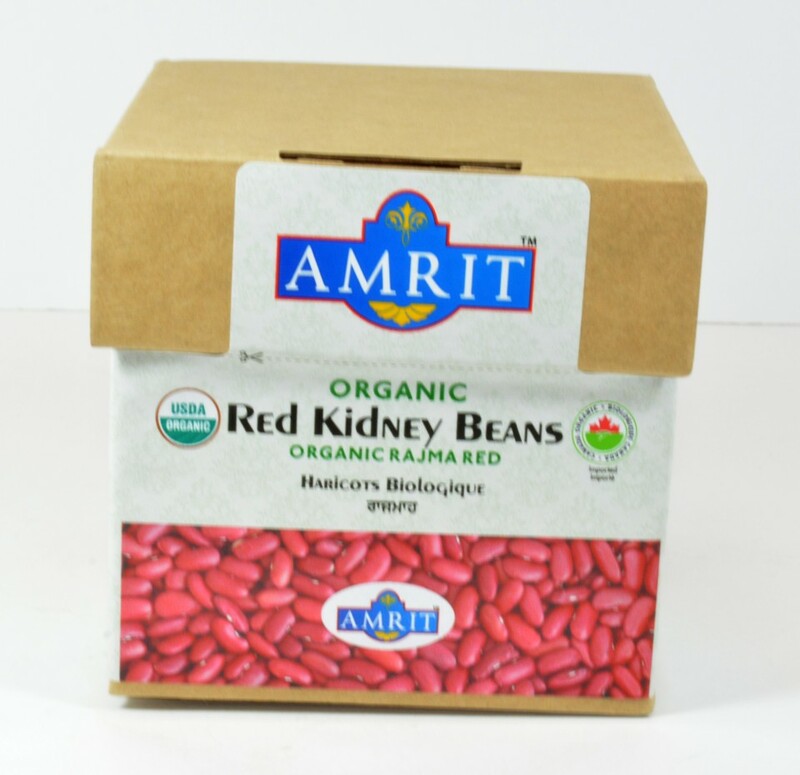 In addition to lowering cholesterol, kidney beans' high fiber content prevents blood sugar levels from rising too rapidly after a meal, making these beans an especially good choice for individuals with diabetes, insulin resistance or hypoglycemia. When combined with whole grains such as rice, kidney beans provide virtually fat-free high quality protein.